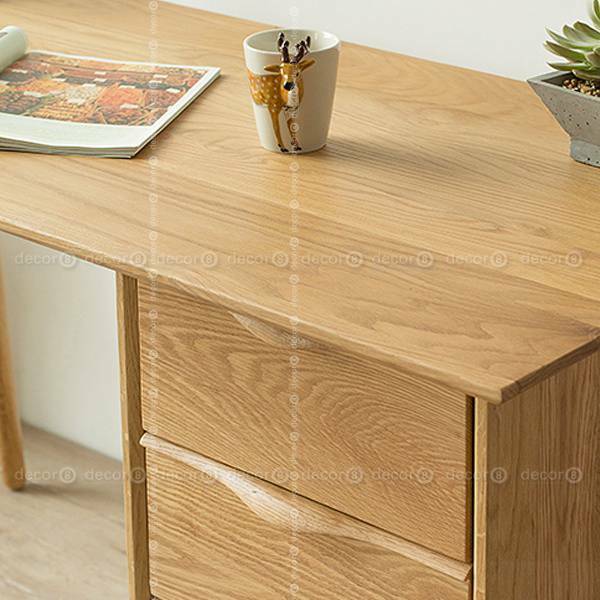 The Abbott Solid Oak Wood Desk is made of premium Solid Oak. 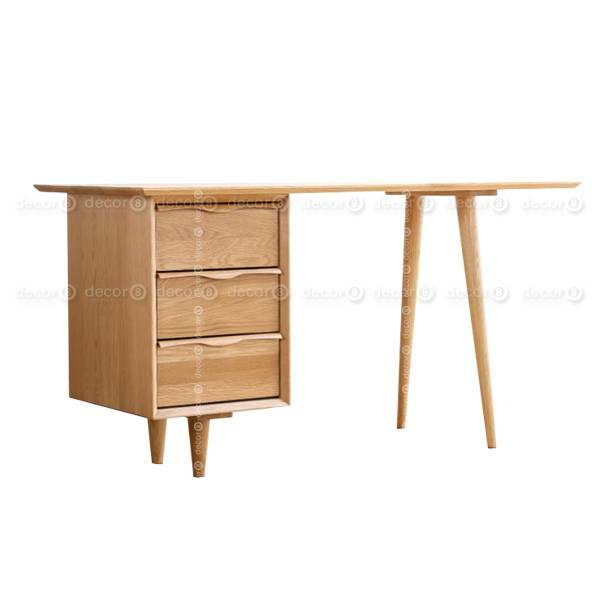 Sturdy and elegant wood study desk for home and office. 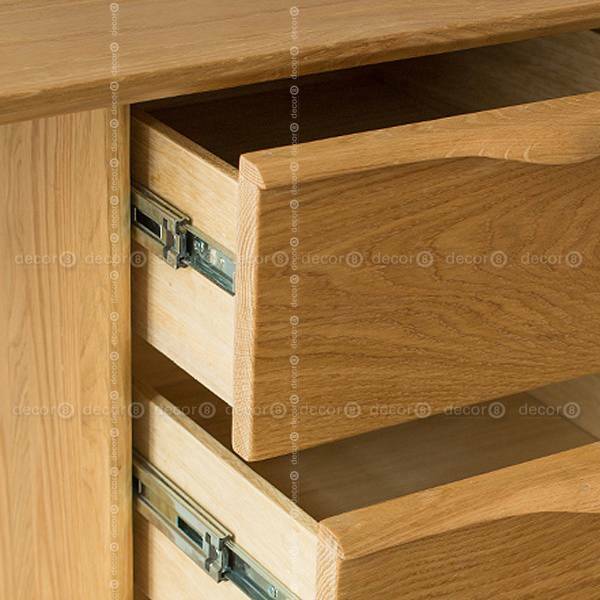 Comes with three smooth running drawers providing ample storage for stationery and everyday items. 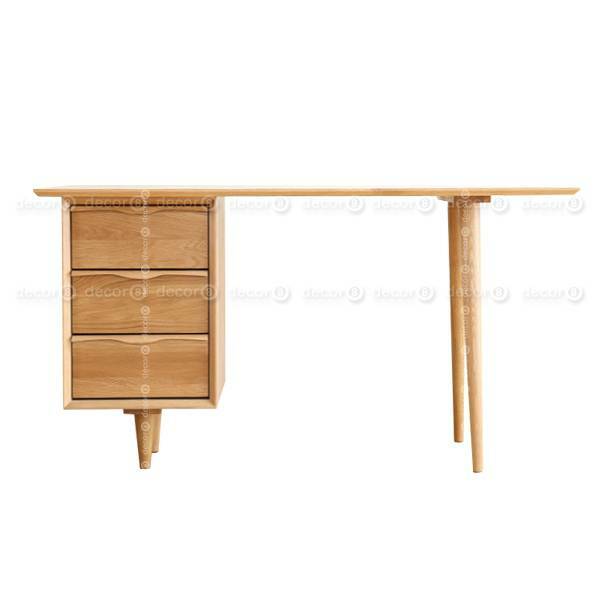 The drawer and the legs are interchangeable, i.e. 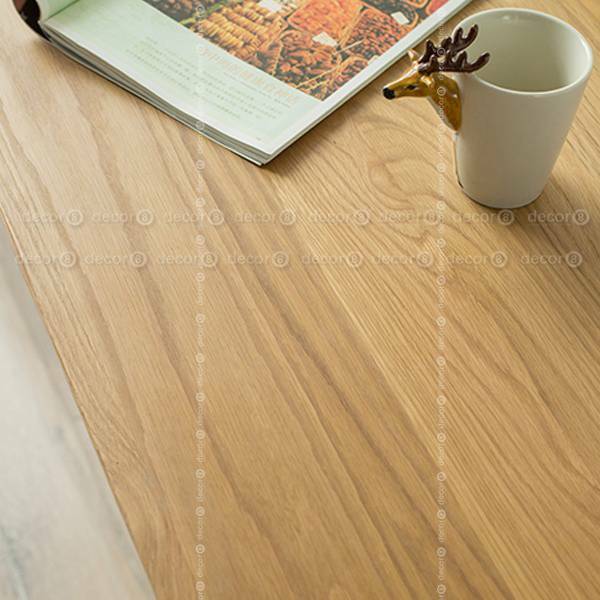 the drawer can be installed on the left or right side of the table. 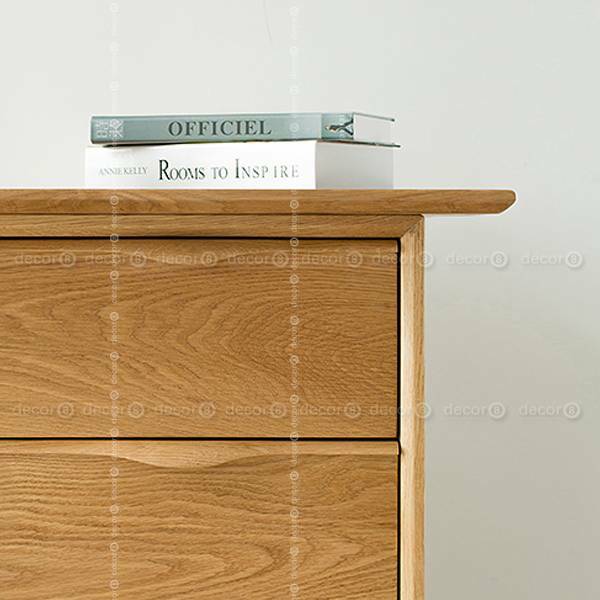 Made of fine solid American Oak.